As 2013 comes to a close, we look back at some of the news articles that had the biggest impact on our thinking this year. Telling your child about autism should not be the “Big Talk.” Saying that it's big makes it seem like it's bad. Read more of Brenda Rothman’s article at Huffington Post Education. Autism+Insurance? There's an app for that! Does navigating insurance coverage and eligible autism therapy coverage make your head spin? Us too. Now there is an app for that! Autism Speaks Insurance Link is a new tool that leads families through a series of questions taht will help to determine whether their policy covers common autism treatments. Most early childhood classrooms are stocked with blocks, crayons, puzzles, and many other tools to support fine motor development. With the iPad becoming ubiquitous across all subject areas in the classroom, does this mean beloved manipulatives and toys no longer have a place in the classroom and will begin to collect dust? One big question continues to pop up: should we replace traditional fine motor development activities and exercises for iPad apps? We think a balanced approach is the way to go. Read more here. 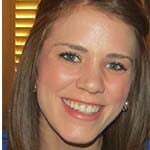 To tech or not to tech in early childhood? At Stages Learning, we believe that it is not an either/or but rather both. The unforgettable Fred Rogers once said "Let's not get too caught up with what technology can do that we forget what it can't do. It's through relationships that we grow best and learn best." To help parents and teachers meaningfully blend hands-on and digital learning both at home and at school, we have started a new blog series. 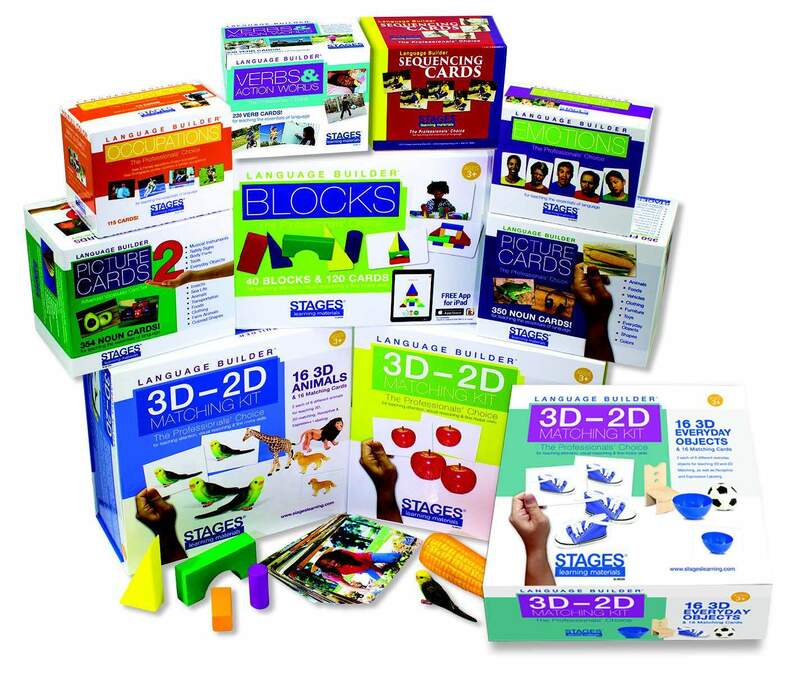 Each week we will showcase a new hands-on and digital activity to support deeper learning. Read more here. Do you know a child with special needs or a teacher that would benefit from using technology in their classroom? Visit A4CWSN (Apps For Kids with Special Needs) to apply for an iPad! Give Back with AmazonSmile. Are you addicted to Amazon like us? Now your Amazon shopping can benefit different eligible charities through shopping at smile.amazon.com. Our Amazon addiction can now benefit Autism Speaks. Click here to start shopping! Are Girls with Autism Being Ignored? According to the Center for Disease Control, 1 in 54 boys in diagnosed with autism while only 1 in 252 girls are diagnosed with ASD. Catherine Pearson from the Huffington Post examines differences in how autism presents across male and females in her article "How Girls With Autism Are Being Shortchanged." Transitions are challenging for most children, but this is especially with children with autism. As we prepare to send our kids back to the school routine, review Lisa Quinones-Fontanez "7 Tips to Ease Transitions for Kids with Autism." Can emotional intelligence be taught? Experts say yes! Non-cognitive skills might be a better predictor of life trajectory than personal academic success. Read more here. What were some of your favorite autism stories of 2013? 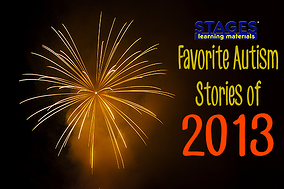 See what else was notable in 2013 by revisiting our other blog articles on Stages Learning Letters.